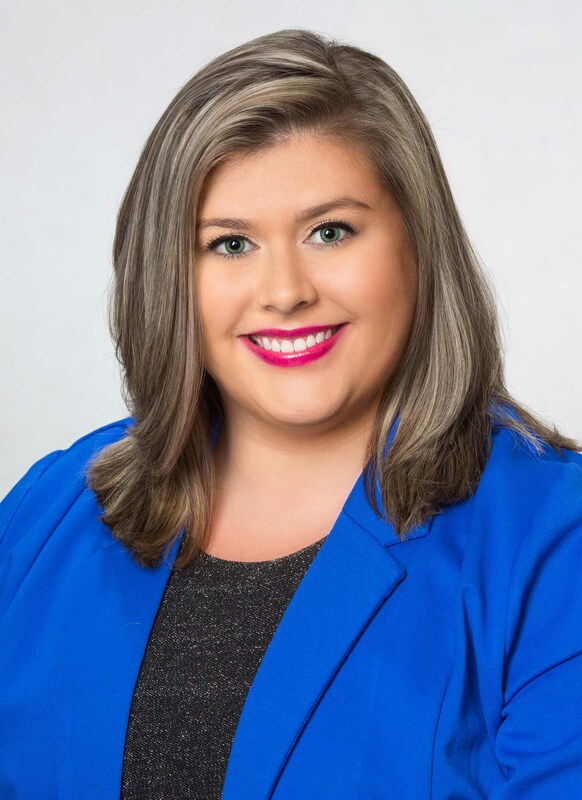 Berkshire Hathaway HomeServices Hodnett Cooper Real Estate is pleased to announce that Danielle Stalvey has recently joined the team of professionals at the Brunswick office location. Stalvey, a newly licensed professional, looks forward to building her real estate business in the Golden Isles. She is extremely knowledgeable about the area and prides herself on reaching the goals of each client in each transaction. Danielle is a REALTOR who loves where she lives; you’ll often find her enjoying life on the beach, shell hunting, fishing, playing tennis, and gardening. She also enjoys spending time with her family and her three rescued pups: Russell, Roscoe, and Lilly. As an active member of the community, Danielle regularly volunteers with the Southeast Georgia Health Systems Bridge Run.